Can this cast get any better? Tim Curry, the original Dr. Frank-N-Furter, has been enlisted for Fox’s The Rocky Horror Picture Show TV remake. The Wrap reports that the three-time Tony nominee will appear as the Criminologist Narrator; as previously reported, Laverne Cox is set to take on his former role. 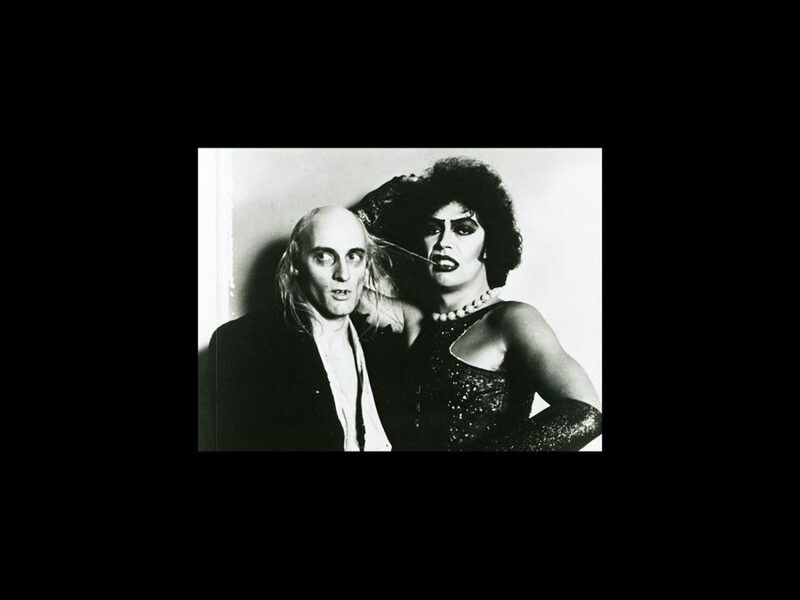 Curry made his Broadway debut in 1975's The Rocky Horror Show; he received Tony nods for his performances in Spamalot, My Favorite Year and Amadeus. Additional screen credits include the 1982 film adaptation of Annie, Legend, Clue, It and The Wild Thornberrys. Along with Cox as Dr. Frank-N-Furter, Curry joins a cast that includes Adam Lambert as Eddie, Ryan McCartan as Brad, Reeve Carney as Riff Raff, Victoria Justice as Janet and Staz Nair as Rocky. The two-hour TV movie (not a live telecast) is produced by a team including Kenny Ortega. An exact date for the fall premiere will be announced later. Until then, look out for Fox’s live broadcast of Grease, set for January 31.